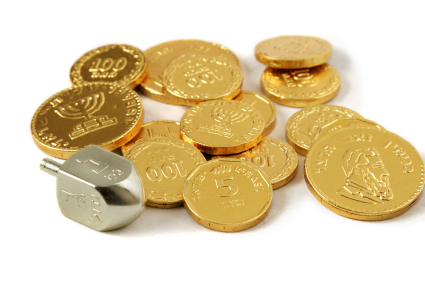 The 2 Spies: Almost Hanukkah! 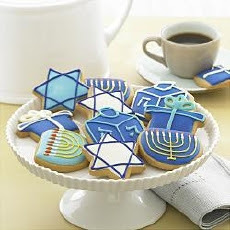 Every celebration has it's own special culinary delight and Hanukkah is no different. Traditionally foods that have some measure of oil involved are the basis for Hanukkah eating. 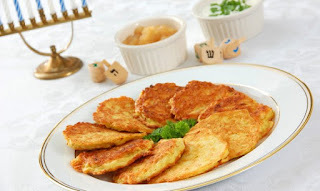 The most popular are latkes and sufganiyot. 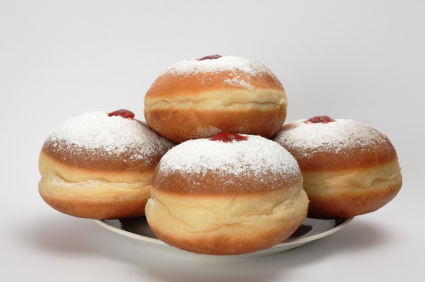 The sufganiyot have been available in the bakeries for several weeks already. The 2 Spies have resisted taking a taste so far~ preferring to savor the calorie-laden goodies during the hag. There are so many varieties of fillinf here in the Land~ vanilla, chocolate, hazelnut, praline and of course many types of jelly filling. One dear friend who has diabetes keeps looking for a sugar-free sufganiyot. Let us know if you find one. Everyone has their own version of latkes. A little like the matzah balls at Pesach there are 'special' ingredients or techniques to making the perfect latkes. Our grand daughter couldn't eat white potatoes one year so her Ima made latkes out of sweet potatoes and green zucchini. DELICIOUS~ And of course all of these are served with heaping spoons of sour cream and applesauce. 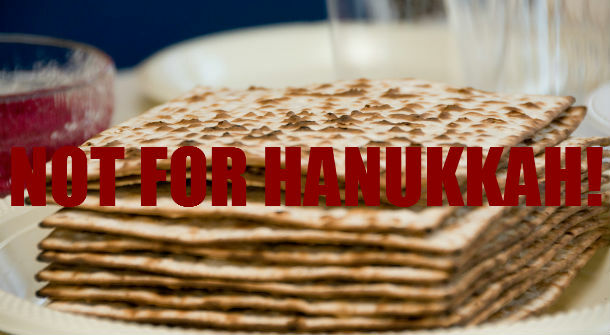 Do you have a favorite Hanukkah recipe? Would you like to share it with the readers? Send it to us at the2spies@gmail.com and we'll be happy to share it.